SKU: 768686725692. 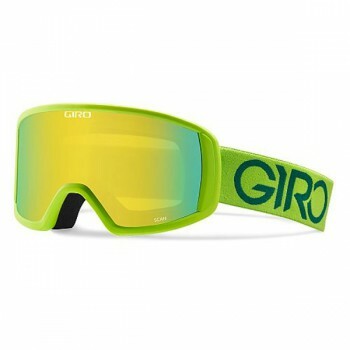 Categories: Giro, Masques de ski, Accessoires, Femme, Homme, Tous les produits. Tags: lunettes, masque, masques, goggle, goggles. The new Scan goggle delivers everything you need to get out on the slopes with a classic frame style and an enhanced field of view through Expansion View Technology (EXV). The Scan offers phenomenal value with an injection-molded cylindrical lens in a medium-fit full frame bumped up with double layer face foam and a warm micro fleece. The Scan also offers Seamless Compatibility with all Giro helmets to complete your functional kit.